CES is organizing an annual competition for university students in various disciplines with relation to evaluation. Students organized in small teams compete for the best evaluation design for a specific project or program. The primary goal of the competition is building evaluation capacities. Students will have the opportunity to apply theoretical knowledge from methodology and other courses in practice, develop evaluation thinking and the ability to analyze programs, all that in a very short time frame. 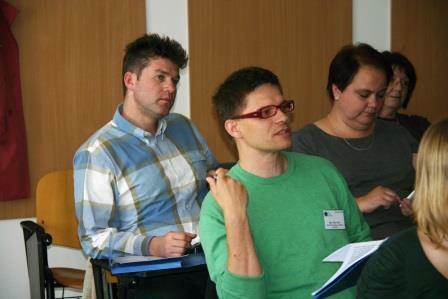 The evaluation also enriches the teaching of relevant courses while it increases the profile of the evaluation profession in the Czech Republic. The pilot year of the competition was held in late November and December 2016 and its results can be found here. 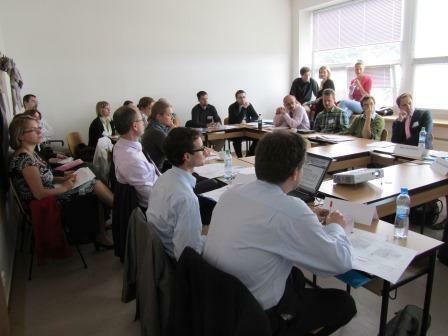 In Fall 2017 the CES organized a successful first round of the competition (for more information, click here). The second round was carried out in fall 2018 (see the results). For more information, consult this presentation. For more information about the Czech competition, contact Jana Garay or Lucie Jungwiertová (soutez@czecheval.cz). Charles University wins the Student Competition in Evaluation! 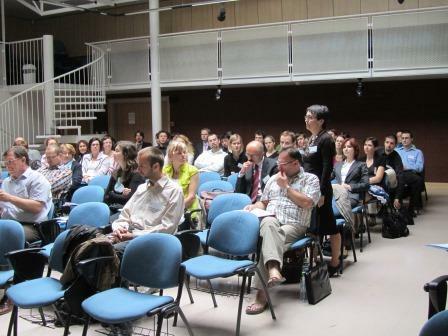 Project "Czech Evaluation Society: Development of Evaluations – Evaluations in Development"